SMARS – 28BYJ-48 #3DPrinting #3DThursday « Adafruit Industries – Makers, hackers, artists, designers and engineers! 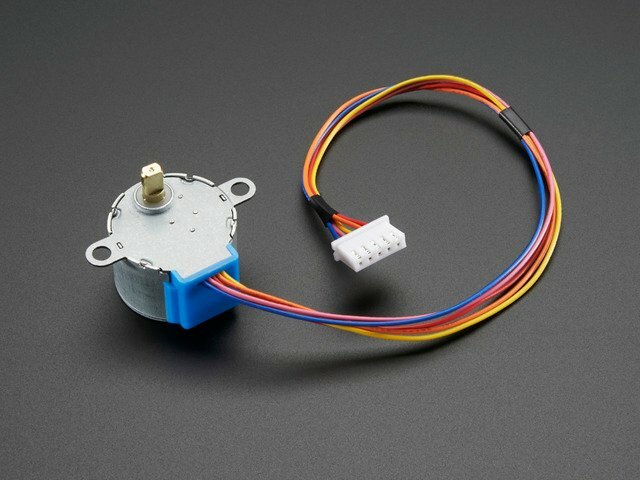 Just a remix of SMARS with cheap 28BYJ-48 stepper motor, Idea from “cascadyas”. 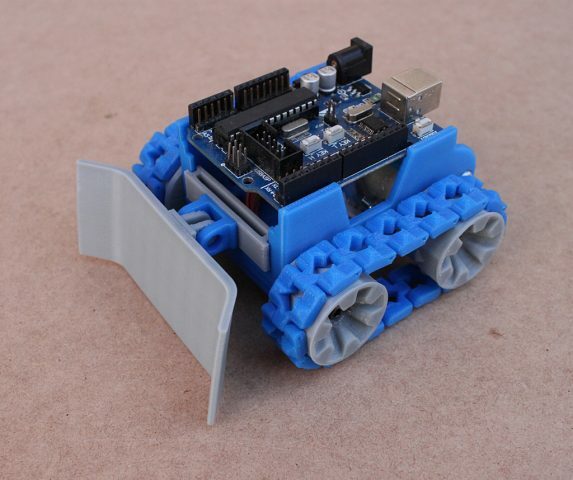 It’s a very cheap and easy to make robot/rover, the only difficult task is assembling the original track. 28BYJ is a very slow stepper, Please be aware this robot will be very slow.